Who ever thought Android would be used as Camera OS? Polaroid plans to release an Android-based camera and Samsung is also rumored to have a similar product in the works. 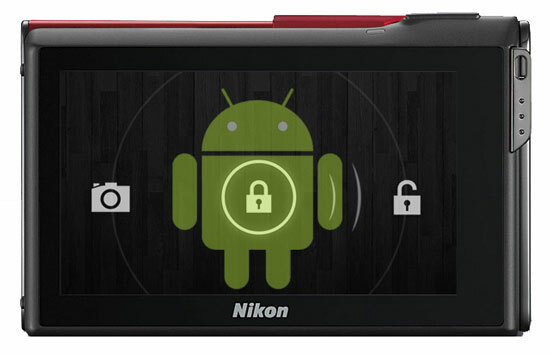 In addition to these two photography heavyweight firms, Nikon is reportedly planning to introduce an Android-powered camera possibly before the end of August. An Android-powered camera has access to more than 600,000 applications, such as enhanced photo editors, games and productivity tools. If this rumor does pan out, we can’t wait to see how it feels to immediately share Instagram pictures from a high-end point and shoot (Google Play Store).